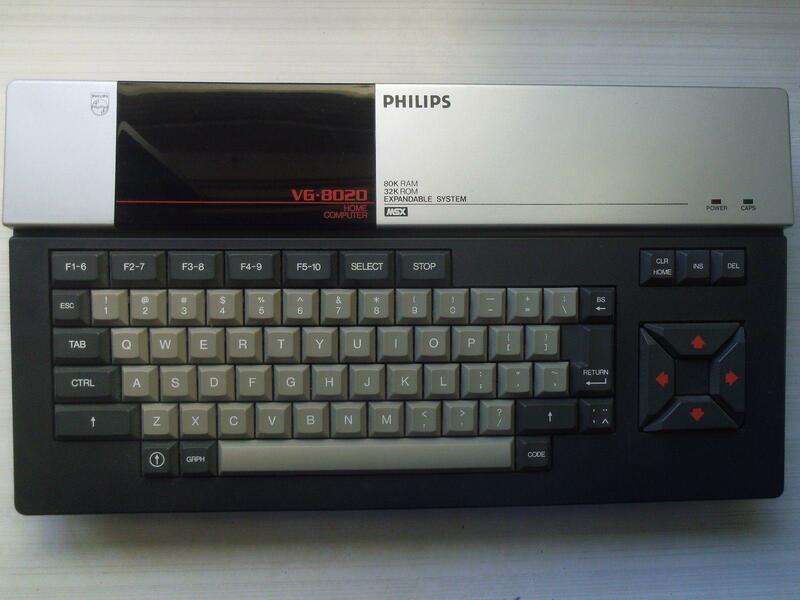 In addition in the Netherlands there were a few "VG-8020 Holland Bingo" models. 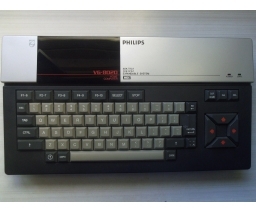 These came with a special "Holland Bingo" game cartridge, and the keyboard had been modified such that only certain keys could be pressed. The system and box confusingly state 80K RAM, but this is actually made up of 64K RAM + 16K VRAM.